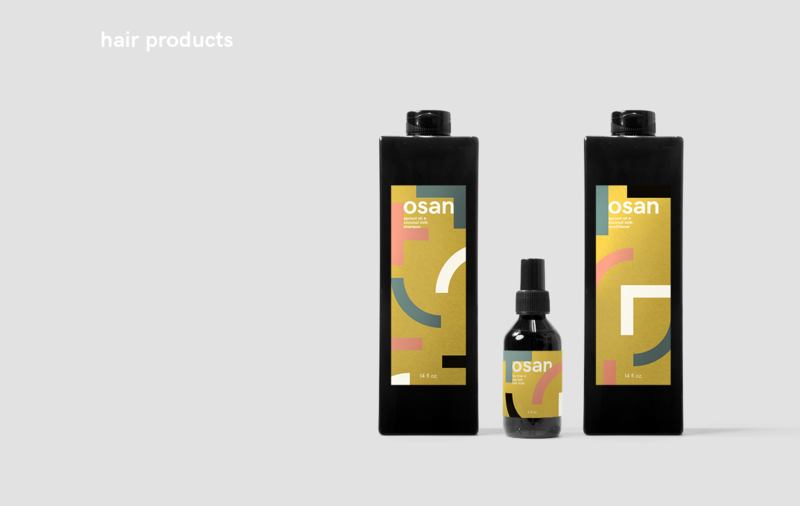 Branding system for a line of natural cosmetics created from the finest all-natural locally sourced ingredients. Osan cosmetics seeks to deliver the purest line of health and hygiene products. 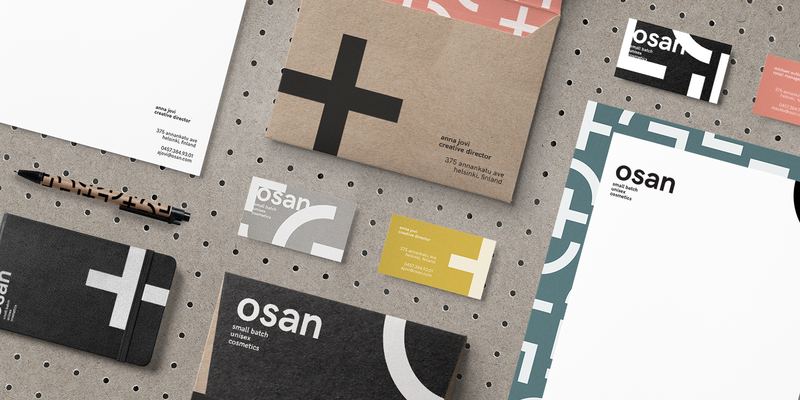 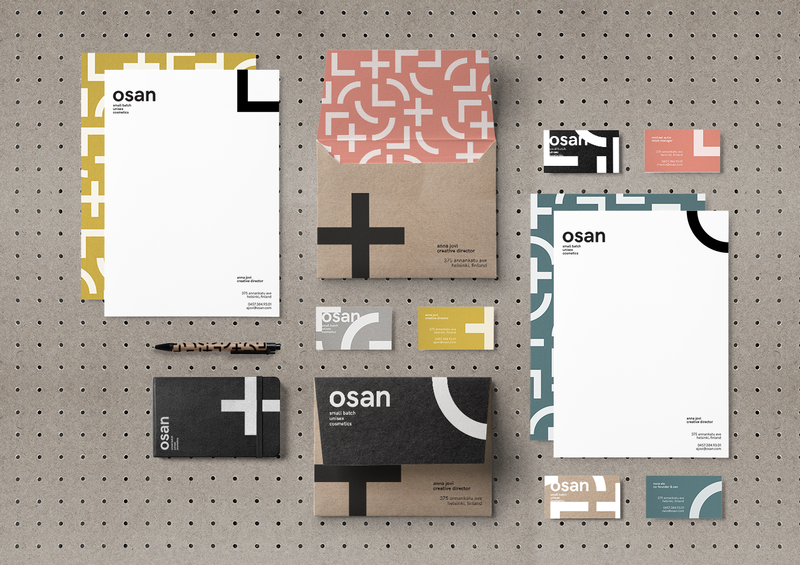 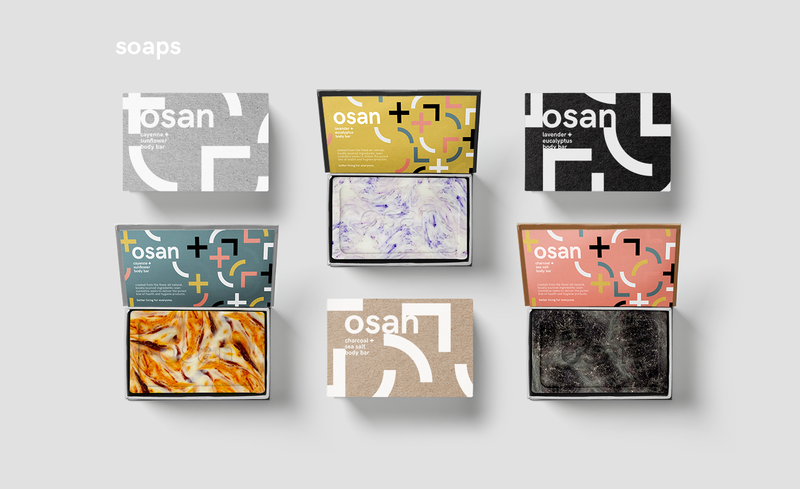 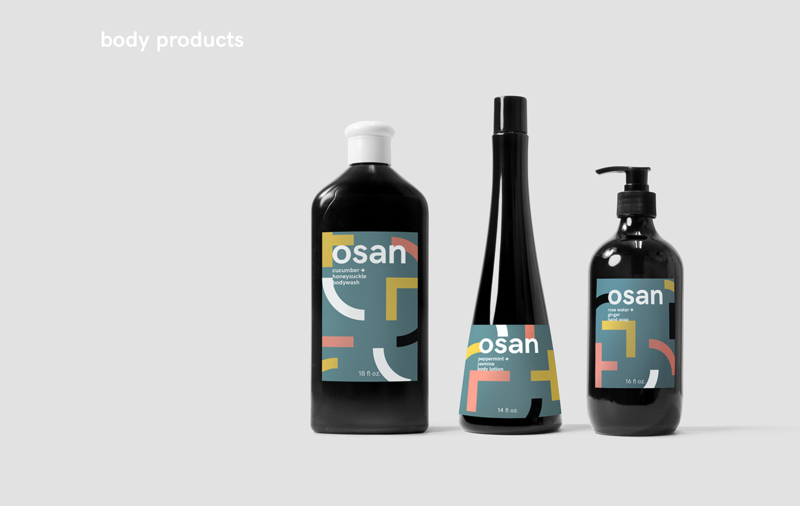 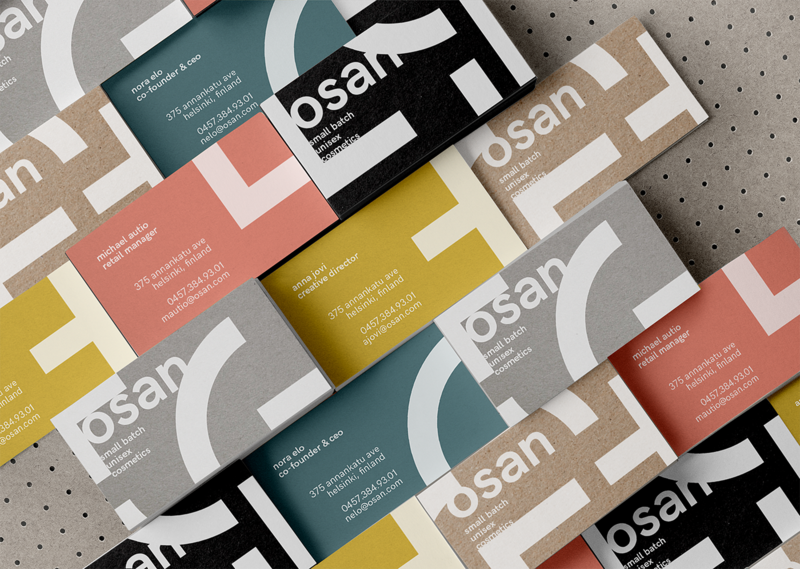 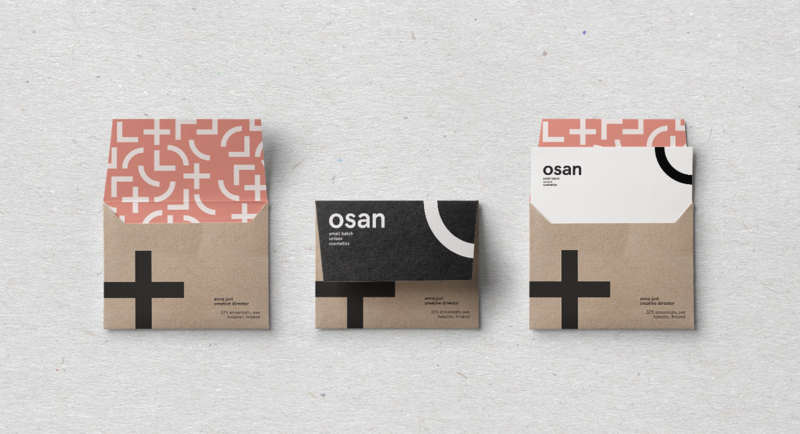 Stemming from the belief that personal care and cleanliness are universal, Osan is intentionally designed for everyone; regardless of age, race, or gender. 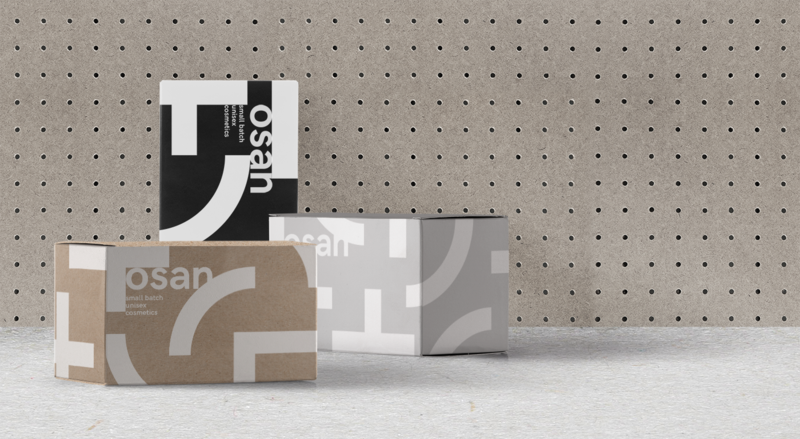 better living for everyone.